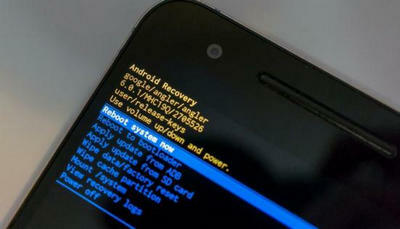 You can easily realize that your phone is stuck in Android System Recovery mode when it will not turn on normally. Usually, it will be frozen and no matter what you tap or touch on the screen will not work at all. That's when you know the phone is stuck in recovery mode. Before you get perplexed with the terms and think your smartphone is in perilous situation, keep on reading to get familiar with the terms and learn how to fix it. Android System Recovery is an in-built feature installed in each Android smartphone that can be used to meticulously diagnose your phone in several ways. This is one of the most persuasive tools for system repair. It is frequently used to install custom ROMs and hard reset smartphones. 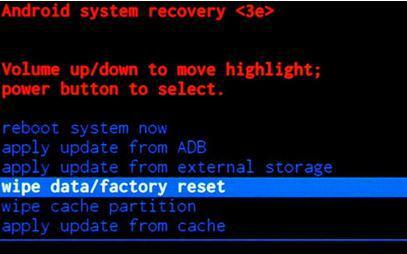 In addition, it offers to wipe cache partition and apply updates from ADB. Moreover, if your phone doesn't turn on normally then Android System Recovery is the only remedy to that problem. You can completely install system software and initiate all update from this mode. So, you can already get a gesture of how this tool work and why it is such an astonishing feature to have on every smartphones. But the real nightmare starts when the solution becomes the problem. It means if you were about to install a new ROM or root your phone or apply new updates from Android System Recovery and if it is stuck on that forever then everything becomes terrifying. One of the reasons for this issue can be malfunctioning physical keys or buttons of the smartphone. Of course, to initiate Android System Recovery, it needs a key combination of Power, Home and Volume down button to start your phone in system recovery mode. If any of these keys are not working then it will not open the recovery mode. To check if the keys or buttons are working perfectly. First turn off your phone complete and try to press each button and see if they stick or loosen up upon pressing them. If they doesn't stick and get back to their original position after pressing them then quickly turn on your phone and create a full back up before trying anything else to avoid data loss and to avoid any further damages. If it doesn't work then try the next method. Keep on trying unless and until somethings works with your smartphone. Removing battery from a working smartphone will reset all settings on the phone back to default and all hardware settings will be reinstated like before. In many occasions, removing the battery can fix up this issue. To properly perform this part, use the following instruction. 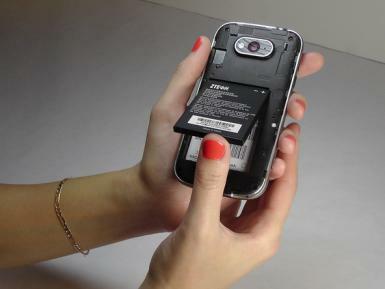 Step 1: Expose the back cover of the smartphone and pull out the battery. Step 2: Wait for 30 seconds and re-insert it and place the back cover properly. Step 3: Press Power, Home and Volume down button together for 10 seconds unless you feel a slight vibration on your hand. As soon the screen light turns on, release all the button except the Home key. Step 4: Press volume down to navigate through the options and choose "Wipe Data/Factory Reset". Click on "Yes" upon asking and wait until the operation is finished. Your phone will be restarted and should work normally now. When the phone was back to normal, there would be data loss after that. You have to figure out a way to recover lost data or files from Android phone. 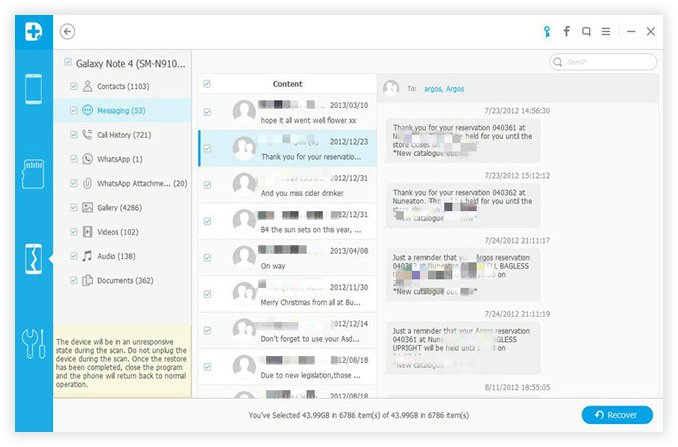 The good news is that we have a very cool tool to help you recover the deleted files on any Android phones.. Step 1: Download and Install Android Data Recovery. Step 3: Let the program fully scan the device and it will list the scanning result a few minutes later.. Step 4: Preview the files you wish to recover and save them on computer. Conclusion: Hopefully you were able to get out of recovery mode and the smartphone works properly now. This is a disparate solution to fix this issue and if any data loss occurs during applying this method then use the data recovery manual to restore all files. If you found this article useful then don't forget to share it with your friends and families in social media.